The optical options, qualities of lenses, and materials available for disposable contact lenses have never been greater, in more than one sense of the word. But this is very confusing for the everyday consumer, and many times even for eye doctors that do not fit these types of new lens technologies everyday. I will briefly introduce what is new and noteworthy in the industry over the past 5 years. My office fits well over a hundred new teenagers into contacts for the first time each year. But we also get many adults into contacts for the first time - or back into them after years of only glasses. So many options, what is best? What is best for a new wearer? Over 99% of all contact lens related eye infections I see are from either improper cleaning/storage or not replacing disposable lenses as prescribed. One day disposable contacts solve BOTH of these issues. I have yet to even see a daily lens patient with a lens related infection at the time of this posting. The prices of these contacts have come down considerably the last few years, and the prescription ranges available have been getting better. 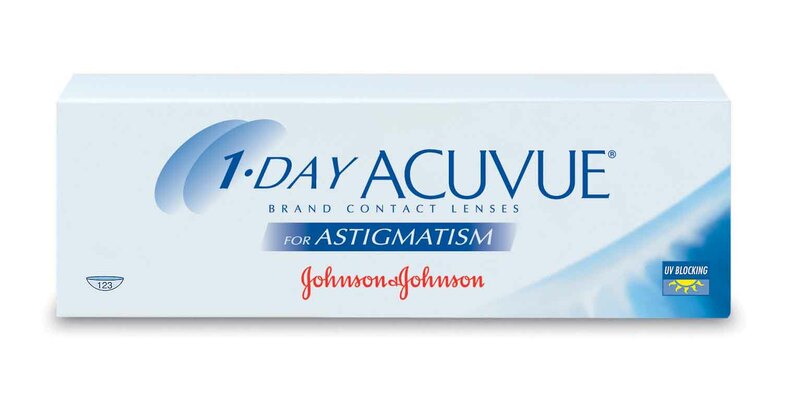 There are even now multiple choices of daily lenses for patients with astigmatism. And for the established or previous wearer that has problems with lenses drying out, the one day lenses are superior. The materials in the lenses break down much more quickly than 2-week or 1 month lenses, making them extremely moist and comfortable for up to 24 hours straight. I need bifocals and/or reading glasses. That means I can't wear contacts, can I? Many of our patients age 40 and older now find themselves reaching for bifocals or reading glasses and believe they are no longer good candidates for contact lenses. The advancements in multifocal (or “bifocal”) contact lenses are incredible. The first one day multifocal lens came out a few months ago, PERFECT for the over-40 patient just wanting part-time or “weekend” lenses. 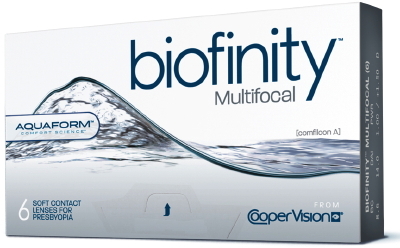 For the full time patient, I have been having phenomenal success with the Biofinity Multifocal lens. Doctors are able to adjust both the distance power, near power, and what “type” of optical center is in each lens. Over 85% of my patients that try these lenses end up ordering year supplies. My old lenses were so uncomfortable, has this gotten any better? 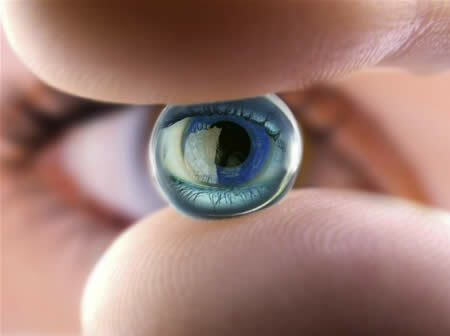 Most new generation disposable contacts are made of hydrogel, silicone, or a combination of the two. These materials have superb breathability and comfort. Each lens has values assigned to it that eye doctors can match to each patient’s specific needs. Besides the prescription number (like “-2.00”), there is a curvature, material, Dk/t (a measure of oxygen breathability), wetting angle, sometimes more. The newer lenses also rely on computer designed aspheric optics, resulting in thinner lenses and better vision at night. When the light is low, your pupils get larger, and light from the periphery interferes. Aspheric optics help compensate for this. I noticed that newer contacts cost more than what I used to wear. Are the newer lenses really better? From time to time, I get asked about older, but very inexpensive contacts like Acuvue 2. These types of lens still maintain their FDA approval, as do many other types of outdated medical devices. Many times these are not very breathable lenses and are linked - both by my experience and medical literature - to increased incidents of ocular inflammation, infection, and patient non-compliance. Acuvue 2 has been around since the 1990’s. I simply will not prescribe a lens like this when healthier and safer lenses are available. So are contacts right for me? Not everyone is a candidate for all the types or even any of lenses we discussed. Some have conditions that require specialty soft or gas-permeable lenses that I fit every day, but I will save that discussion for another time. But if you are interested in contacts, be sure to ask you eye doctor at your next exam! They will certainly tell you if contacts are right and which ones are best for you or your children.